Bayside surgeons perform procedures at the following hospitals. Click on the links for more information. 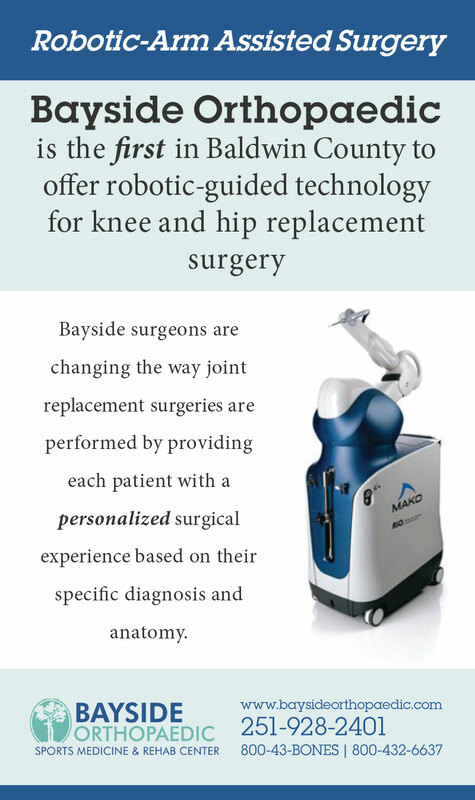 Please note that Bayside Orthopaedic is not responsible for the accuracy of the information provided in these links.